Denise moved to Naples 23 years ago from Baltimore, Maryland. She has a Bachelor of Science degree in psychology from Towson State University and a Masters in Clinical and Counseling Psychology from Loyola College, Maryland. Denise has worked in the non-profit field for 35 years, in the areas of mental health and education, with the majority of her work with children and adolescents. She is also certified in the 7 Habits of Highly Effective Teens, which is incorporated into the Quest curriculum. 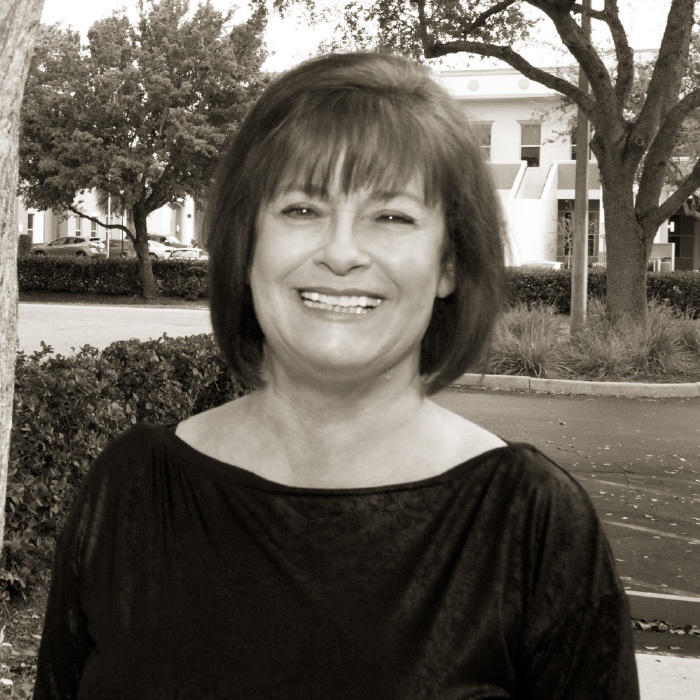 Both Denise’s children attended high school in Collier County, one at Barron Collier and one at Gulfcoast. Their college experience included the University of Central Florida and Florida Atlantic University. As part of the Quest team for the past 6 years, Denise finds her work with the freshmen and sophomores challenging as well as rewarding as she plays an integral part in their growth and development.